The Japan Brewers Cup is the best craft beer festival in Yokohama. Located next to the Yokohama’s red brick warehouse, it is a short walk to get to the Osanbashi Hall. The entrance fee is 500 yen and beers and food start at 300 yen. Most companies also have beer flights for around 1,000 yen. There are many tables in the main hall and entertainment on the main stage throughout each day. Traditionally there are no seats at the Japan Brewers Cup however there are lots of tables inside the hall and a small area to sit outside the entrance. The open plaza outside the main entrance has ample seating on the floor but due to the winter temperatures you should dress warm. Last year there were official pens available as souvenirs for 2018, but we are not sure about this year. Brian from The Japan Beer Times will be there for the whole event to sell shirts. Now, the good stuff on why you are reading this article and a reason to stop your Dry-January (is this really a thing?). 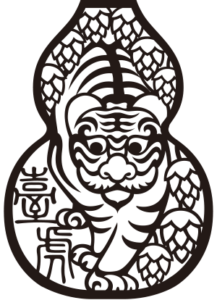 As always, Taihei reaches out to everyone, from the breweries to the importers. The following is ordered by when each brewery responded to our e-mails. Note that all beers are subject to change and will be updated until the start of the Brewers Cup. A brewery that is known for brewing something different and unique that stands out during an event. Below is what Yokosuka-san was willing to share, but there is one beer he is keeping to himself. Kochas, the brewer of Kobo Brewery has been brewing in Japan for a long time and has helped Taihei last year with our one year beach clean-up. Please drop by this booth and say thank you for helping to make Kamakura’s beaches a little bit cleaner. Phred aka the godfather of craft beer will be making his fourth appearance at this event. The legendary brewer, George, who is known for being humble and the man of style, beer styles that is, will be attending this event for the first time. 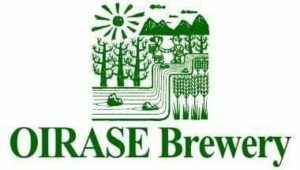 Oirase Brewery is based in Aomori and focuses on bringing beers that are true to style. Their mainstays are European style beers with a seasonals to keep you guessing what will be next. 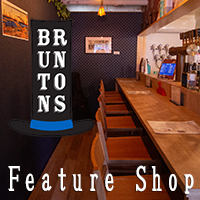 This will be their first year displaying their beer at the Japan Brewers Cup, but if you can’t wait, you can always drop by their other locations in the Tokyo Area. Who doesn’t mind a cold one after a dip in the hot spring? 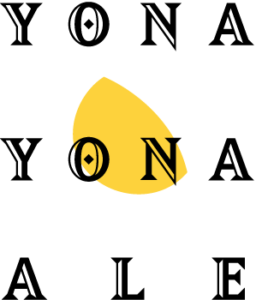 This will be Nagano Trading’s 7th appearance and they will be bringing one of their newest breweries in their collection to the Japan Brewers Cup, Belching Beaver. 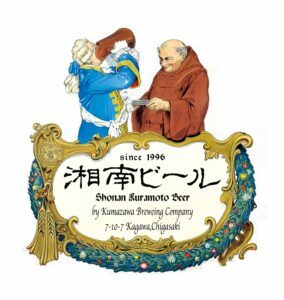 Any newbie craft beer head should tried a Shonan beer or been to their establishment in Kanagawa prefecture. They are a stalwart of the craft beer scene in Kanto. Everyone under the rising sun knows this brewery and the core beers in their lineup, however they have something new for this event. 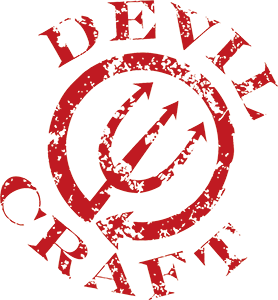 The Devils were originally known for their pizzas, but since they opened their brewery, they have been becoming more famous for their beers. Iwate Kura Beer is well known in the craft beer community for their Oyster Stout and Sansho Ale. They will be returning to the Japan Brewer’s Cup in 2019. This brewery is bringing their classical European styles for this event, so if you are tired of trying IPAs, this is the booth to visit. This brewery from Taiwan produces an array of ales while using local ingredients to introduce Taiwan to the world beer stage. They are known for their high quality and have numerous awards throughout the world. 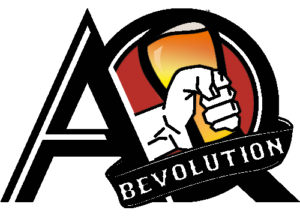 AQ Bevolution is a major importer of American and European craft beers. Madoka of AQ Bevolution will be updating us on the list of their beers. Y. Market Brewing from Nagoya is well known for the hoppy beers. They have a flair for creativity while sticking to their roots with IPAs. 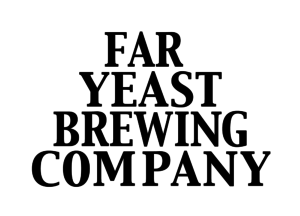 Based in Yamanashi, Far Yeast Brewing Company has been around for years. You can find their beers all over Kanto. They focus on Belgian style beers but have branched out to American styles in recent years. Features dryness and a sharp feeling with fruity flavors and a refreshing hop fragrance. A light drinkable Golden Ale using an abundance of aroma hops. Uses Belgian yeast and American hops. Released in January, as a “New Year’s Resolution” multiplied by “NE”. Hoppy and juicy, with a large amount of American hops that add a flavor of peach and pineapple. This beer is a collaboration between Far Yeast Brewing and Hong Kong’s up-and-coming brewery Gweilo Beer. It features the hop fragrance of white grapes and tropical esters. 254 Beer 254 Beer is the new kid on the block of Yokohama. Their brewpub (29BY) opened last year and they are already at the Japan Brewers Cup! AJB Co. is coming off of another strong year and participating at the Brewers Cup by bringing 10 great beers. They are bringing some staples and some new brews to keep you happy. 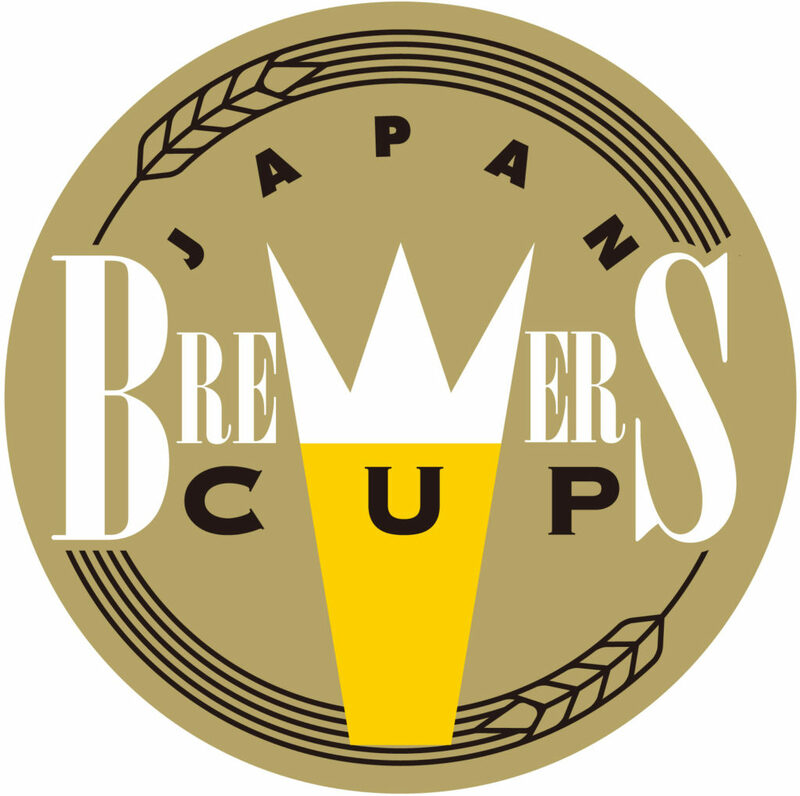 This entry was posted in Events, Kanto and tagged Events, Japan Brewers Cup. Bookmark the permalink.